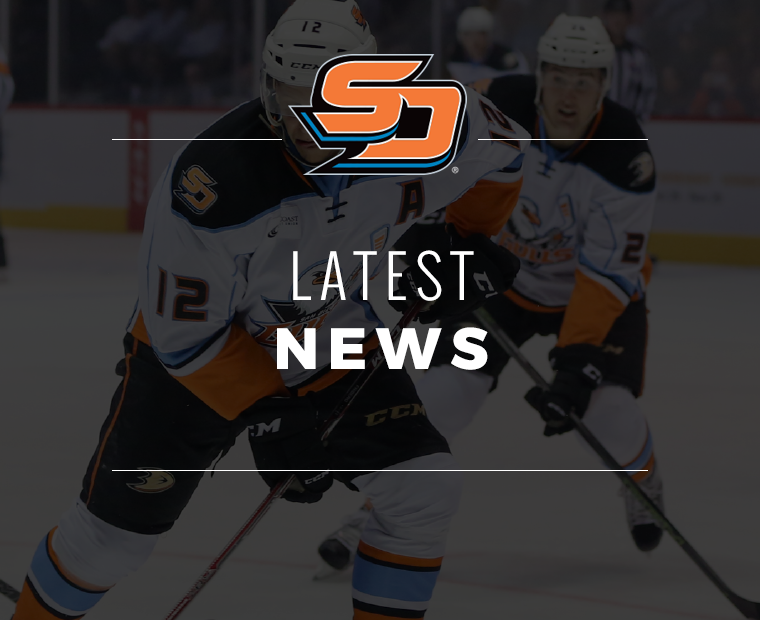 San Diego extended its point streak to four straight games following a club record 14-round shootout loss to the Stockton Heat at Valley View Casino Center. The Gulls fell 5-4, but erased the largest deficit in club history to earn a point. 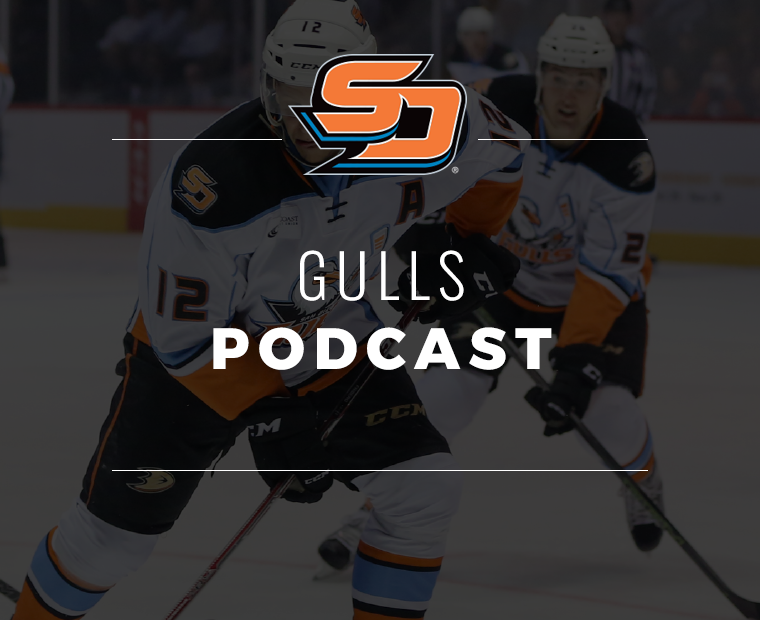 The Gulls trailed 4-0 at 15:15 of the second period but scored four consecutive goals to tie the game and force overtime, overcoming the largest deficit in Gulls history while earning a point. 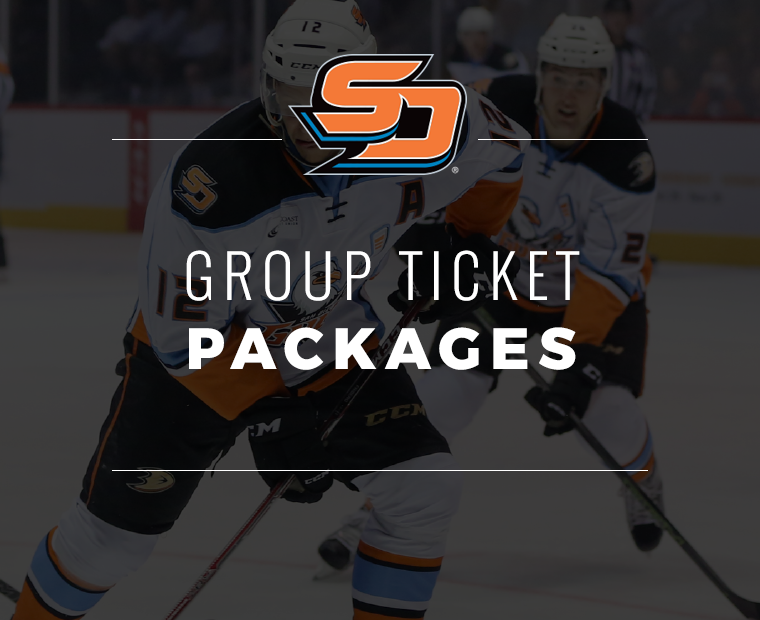 The Gulls had previously overcome a deficit of three goals on three occasions, winning each (last: Jan. 17, 2018 at Tucson, trailed 3-0 at 9:35 of the second period; won 5-3). 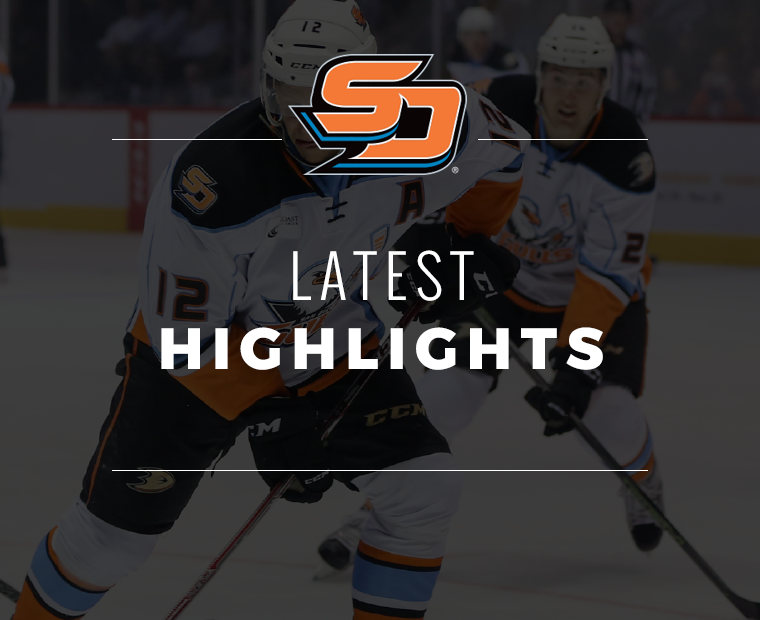 Two goals from Luke Gazdic in the second period, followed by third period tallies from Giovanni Fiore and Kalle Kossila marked the comeback which fell short when Stockton's Matt Taoromina netted the game-winning shootout attempt in the 14th round. Despite the shootout loss, San Diego extended their point streak to four games (3-0-0-1, seven points) behind a 23-save performance by goaltender Jared Coreau who came in following the first intermission to put up a perfect 45 minutes and stop 11 of the Heat's 14 shootout attempts. The Heat lived up to their name as they would have as hot of a start as any team this season, scoring four goals over the span of 7:40. 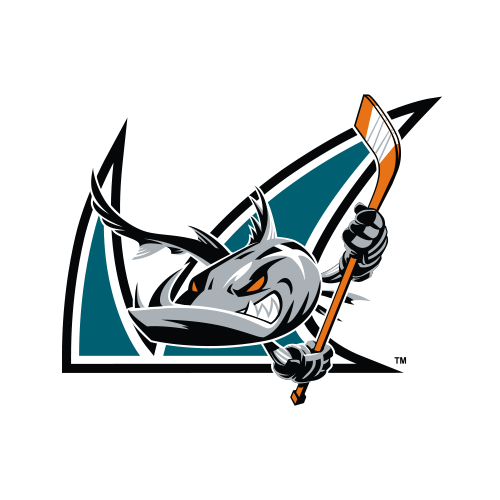 All of the goals would come in the first period against Gulls’ goaltender Kevin Boyle, two of them on the man-advantage. Former Gull Scott Sabourin scored the first from the point and the Heat would continue to add to their lead. Three more goals, all coming from cross-ice passes, were added to the scoresheet. Glen Gawdin added two of the goals, both coming on the man advantage, while Curtis Lazar was the beneficiary of two primary assists. Adam Ollas Mattsson also added two assists on the Heat’s four consecutive goal run. Gazdic answered early the second with a shot from the faceoff circle, beating Jon Gillies five-hole on an odd-man rush. The score marks Gazdic’s first goal of the season and his first with San Diego. Deven Sideroff and Simon Benoit were given the assists on the play. Stockton was awarded a penalty shot and forward Spencer Foo was given the opportunity, but hit the post, coming up short. 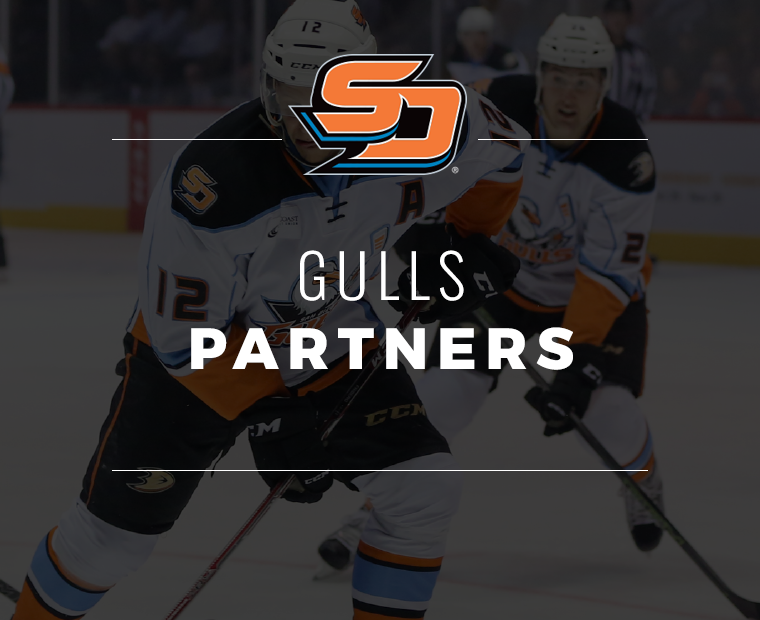 Coreau stopped the penalty shot attempt by Spencer Foo at 4:47 of the second period, the fifth penalty shot attempt against in Gulls history (4-for-5, .800%). The attempt marked the first since Reto Berra stopped Sam Herr on Mar. 2, 2018 vs. Ontario. Later in the frame, Gazdic would find the back of the net once again for his third point in two games this season, burying the goal on a wrap-around pass by Sideroff. It would be Gazdic’s first multi-goal game since March 4, 2012 when he scored two for the Texas Stars. 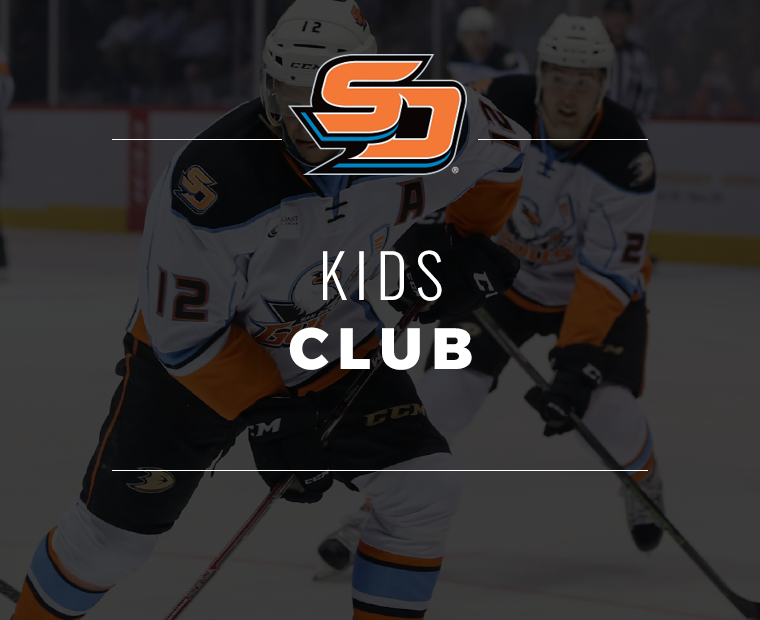 Sideroff’s second primary assist of the period marked his first career multi-point game and his second consecutive game with an assist. 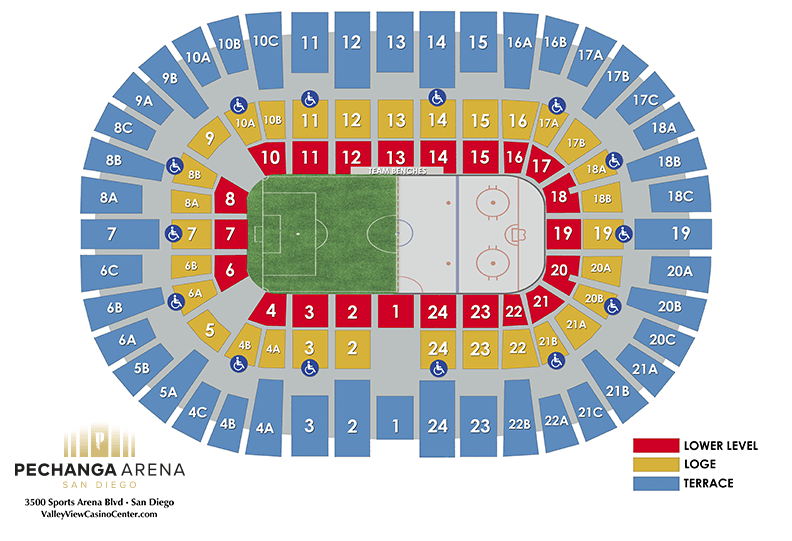 San Diego's power-play tally by Fiore in the third period would cut Stockton’s lead to one. Max Jones had the primary assist, giving him his third helper in three games. In addition, Sam Carrick extended his point streak to six games (5G/4A) with the other assist. 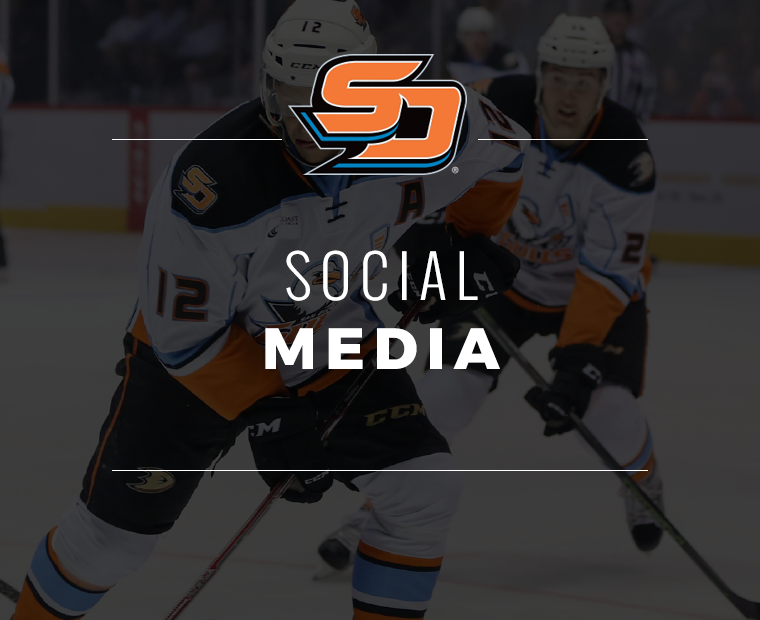 Just 1:43 later, Kalle Kossila put home a fourth unanswered San Diego goal to tie the game on the power play, marking his first goal of the season in his first game played. 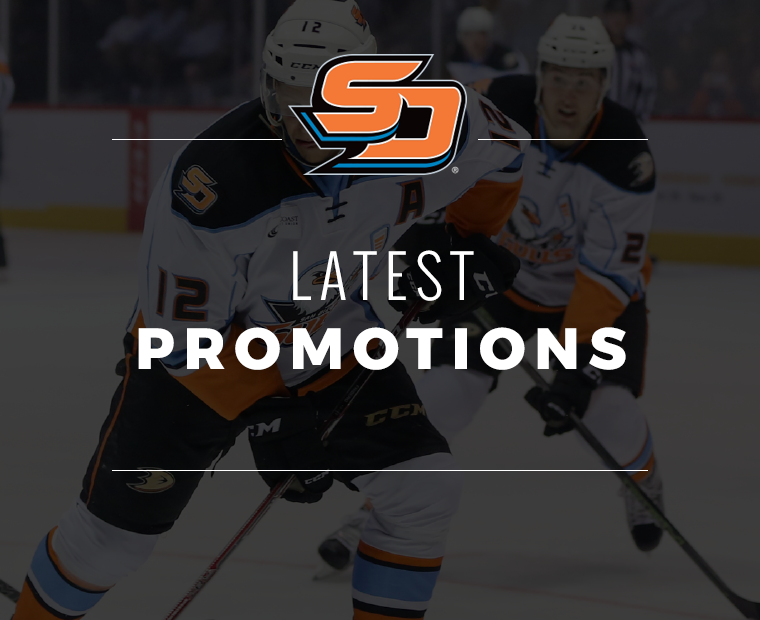 Kossila led San Diego in scoring last season, earning career highs in points (21-33=54) and goals. The goal wouldn’t have been made possible without an amazing pass from Corey Tropp at the blue line to leave Kossila all alone for the score. Corey Tropp is now riding a four-game point streak (1G/4A). 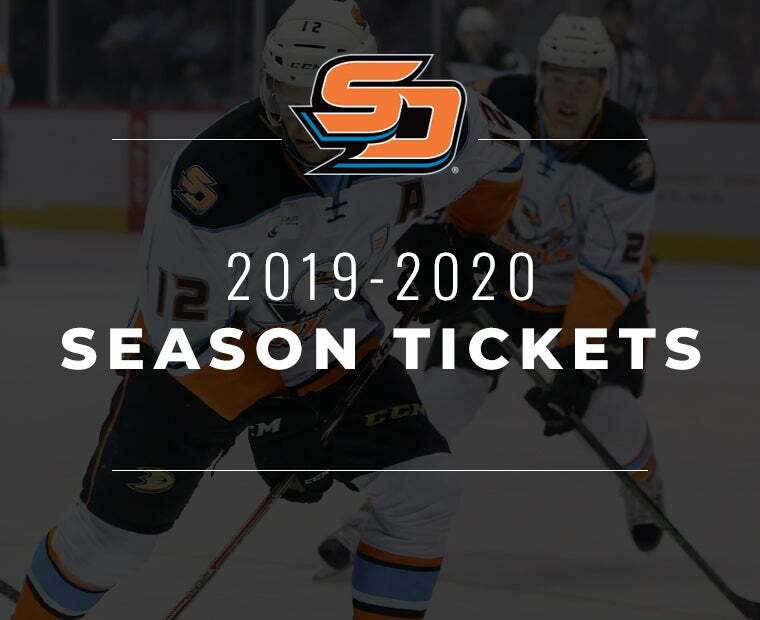 The game would be forced to overtime and then a shootout where it took 14 rounds and 28 different shooters to finally give Stockton the win from a Matt Taormina goal. Jared Coreau stopped all 23 shots faced in 45 minutes of relief, including 11 of the 14 shootout attempts. Troy Terry earned an assist to extend his point streak to three straight games (3-3=6). 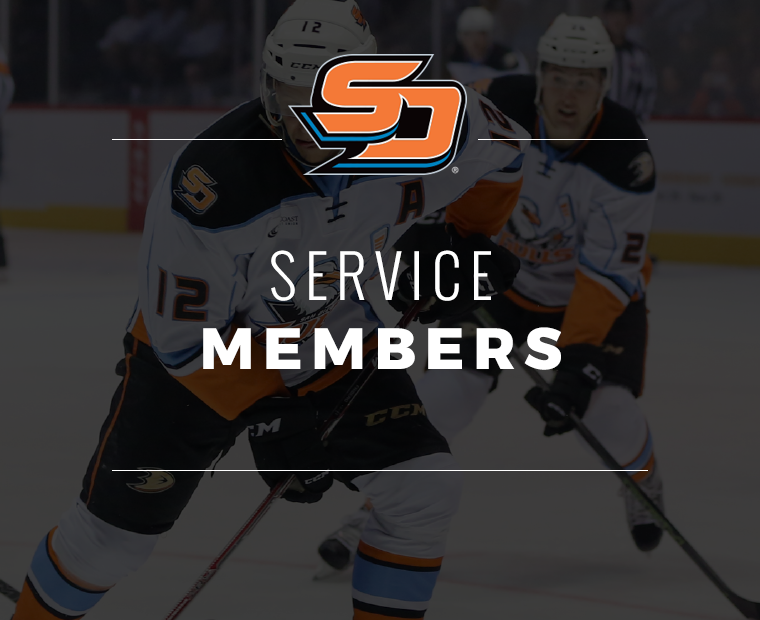 Terry has earned points in each of his first three career AHL games with San Diego. 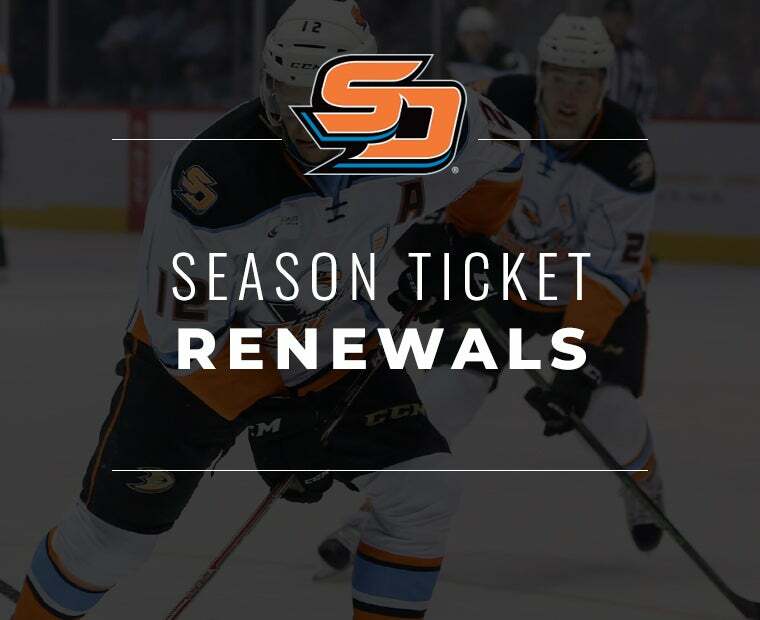 The Gulls conclude their four-game homestand tomorrow as they host the Tucson Roadrunners for their third matchup of the season at Valley View Casino Center (7:00 p.m., ESPN 1700-AM).